EatSmart Precision Pro Digital Kitchen Scale Just $9.58! Down From $20! 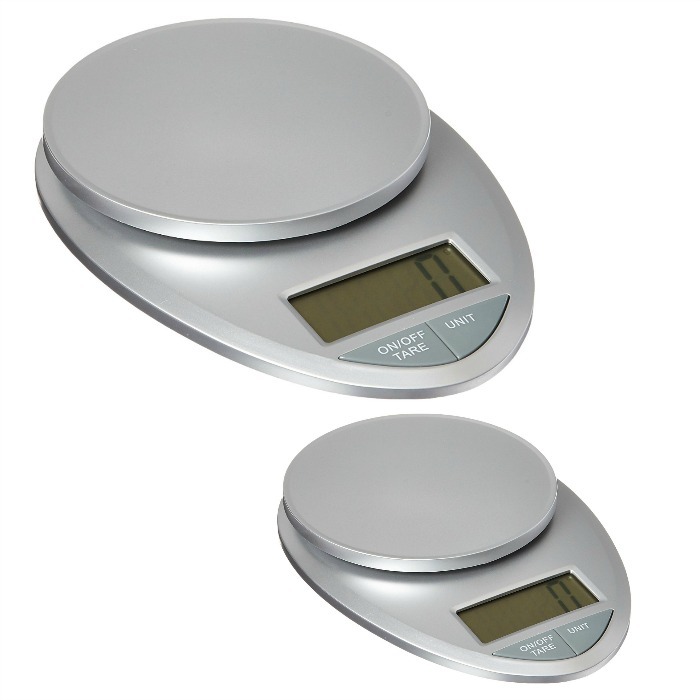 You are here: Home / Great Deals / Amazon Deals / EatSmart Precision Pro Digital Kitchen Scale Just $9.58! Down From $20! Amazon has this EatSmart Precision Pro Digital Kitchen Scale for just $9.58 (Reg. $20) when you clip the 20% off coupon!